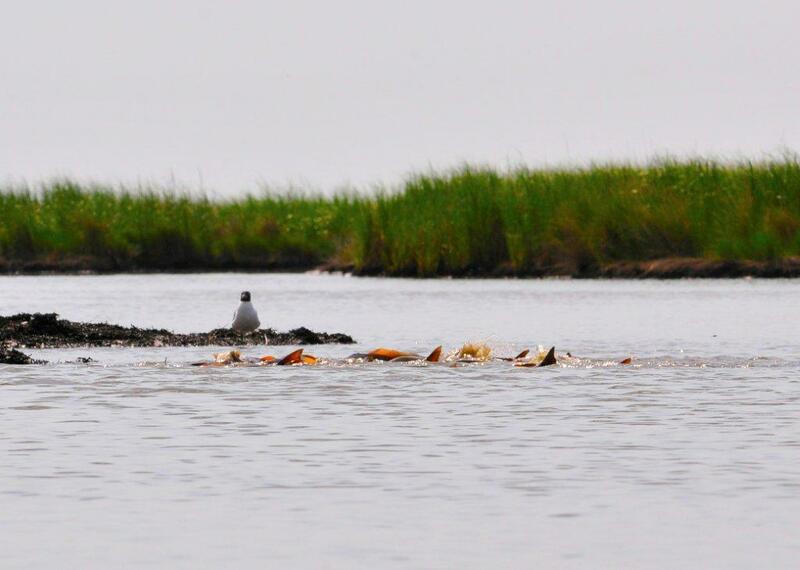 Louisiana coastal regions offer some of the best speckled trout fishing around. 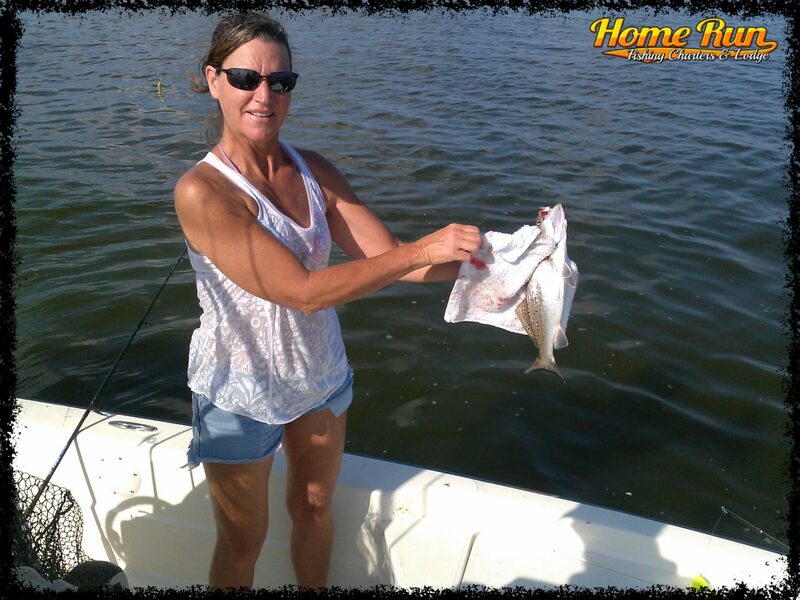 You’ll sure have an amazing time on an inshore fishing trip with one of our amazing captains leading the way. 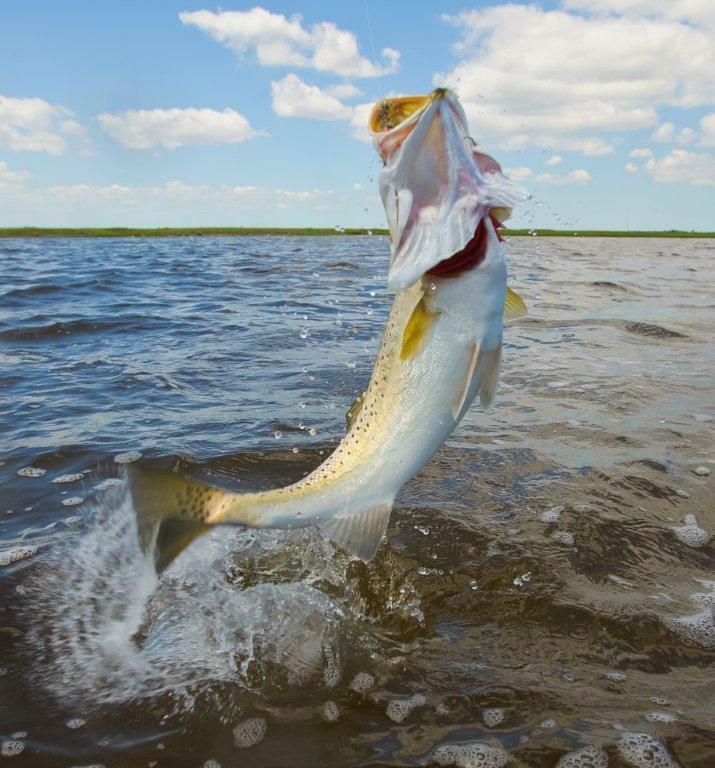 The speckled trout comes to Venice, Louisiana every summer to spawn so there are plenty of fish to catch between April and November. 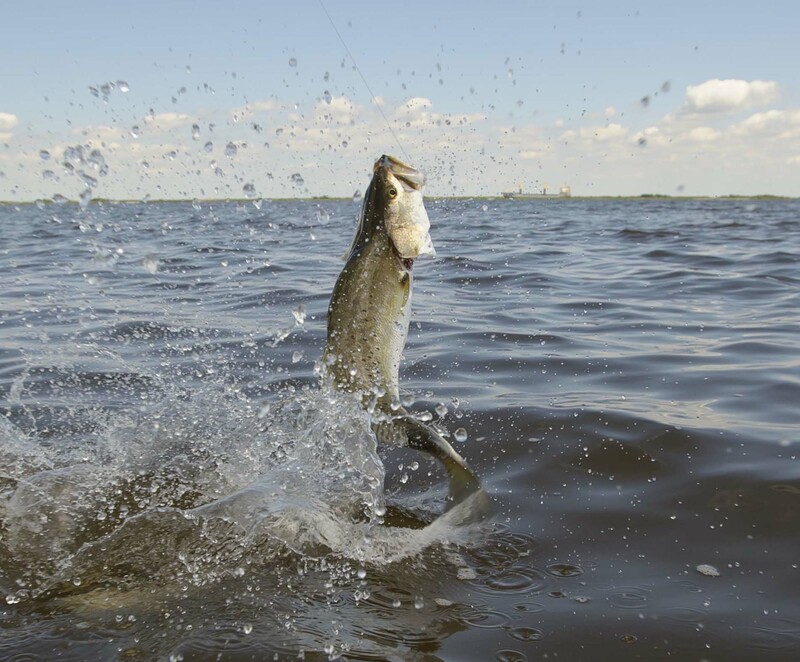 Our experienced captains know just where to find the fish so you know you’re sure to catch a hand full of speckled trout on one of our inshore charters. 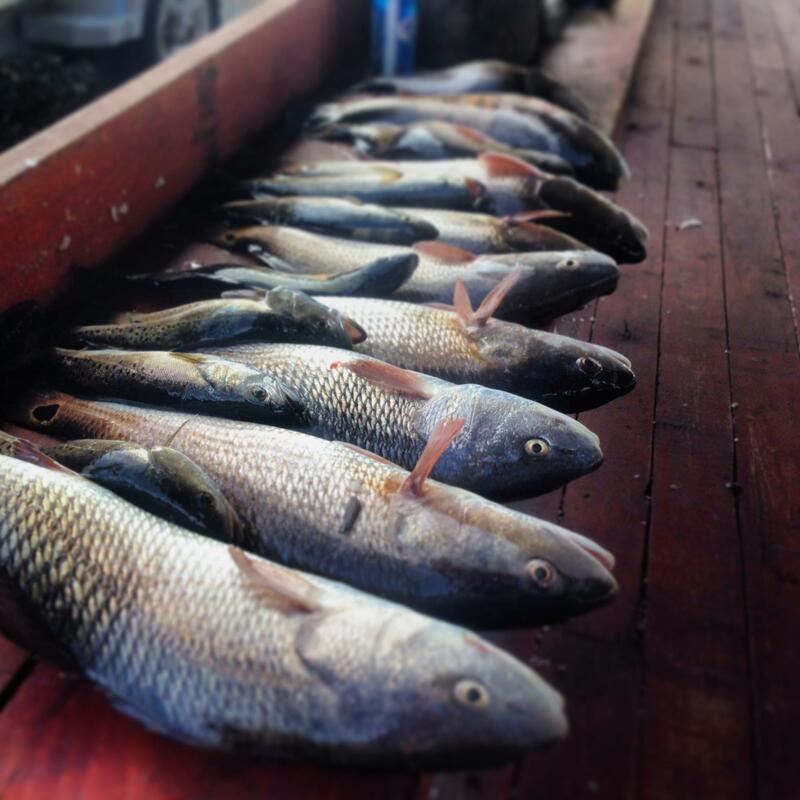 In Venice, Louisiana you are sure to catch a hand full of Speckled Trout. 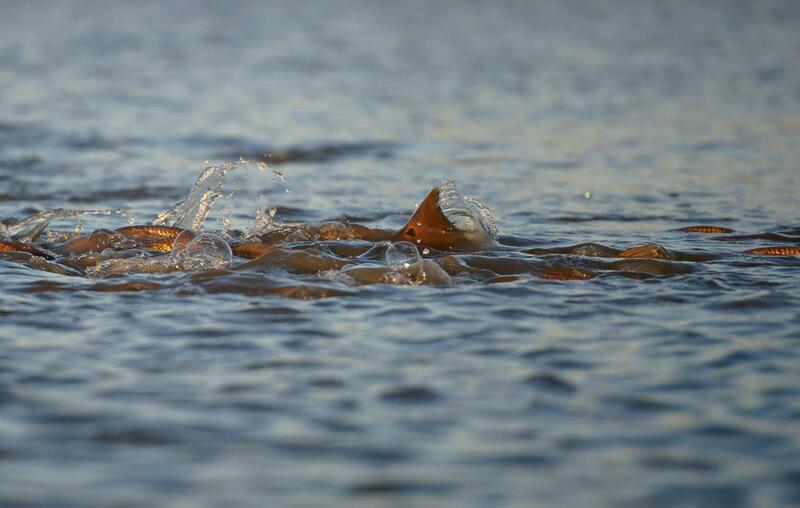 The Speckled Trout here usually weigh between 2-4 pounds. 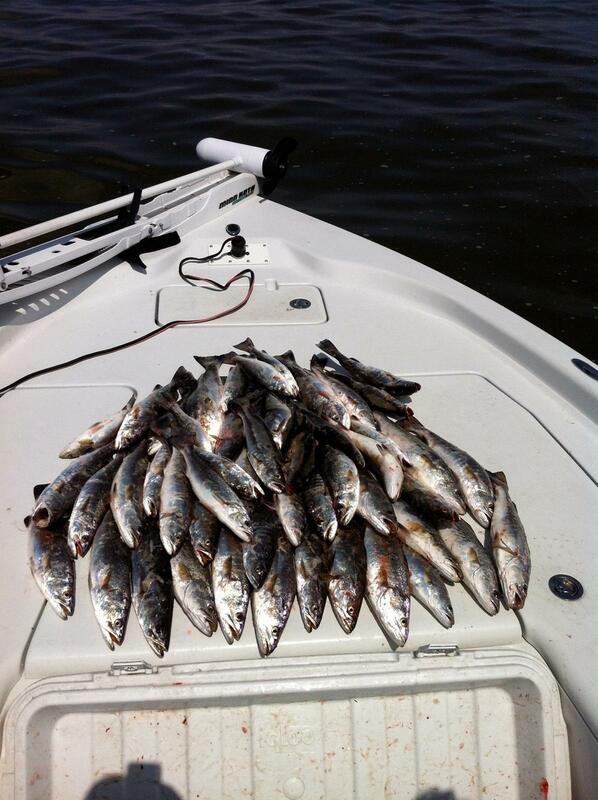 Currently the daily bag limit for Speckled Trout is 25 per person. 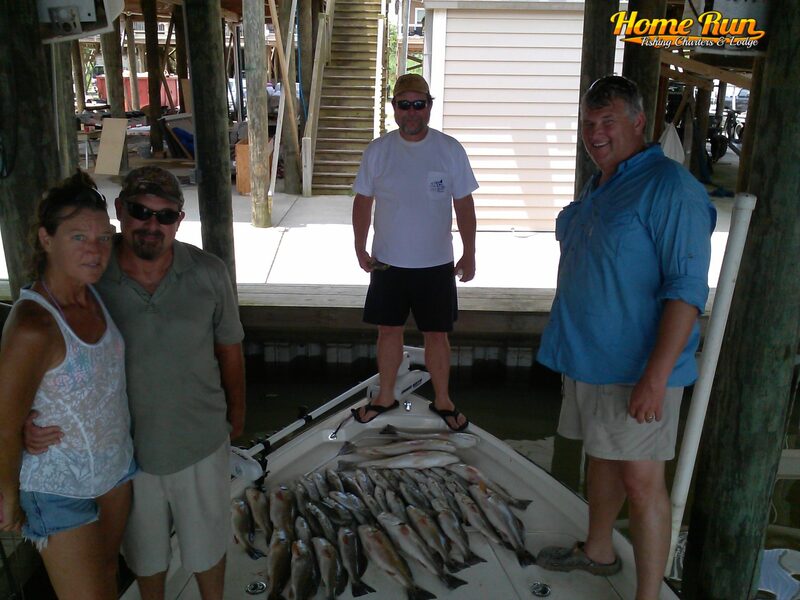 To book your Speckled Trout fishing trip in Venice, Louisiana please contact us today!